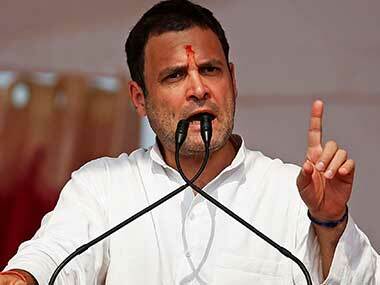 As part of his campaign in poll-bound Madhya Pradesh, Congress president Rahul Gandhi will cover four Lok Sabha constituencies in the first three phases. 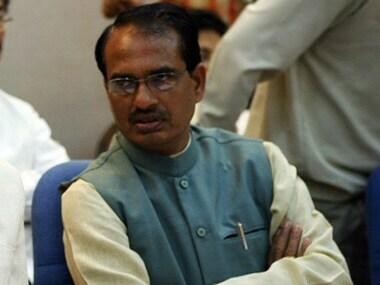 Madhya Pradesh government is planning to take out an 'ekatm yatra' for collection of metal pieces to install a 108-feet tall statue of Adi Shankaracharya. 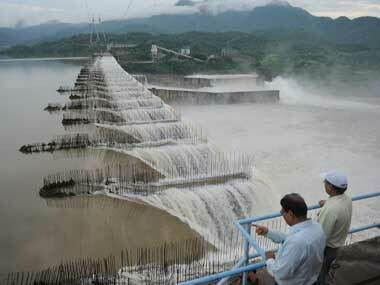 Narmada dam: Is Madhya Pradesh govt’s rehabilitation claim genuine? 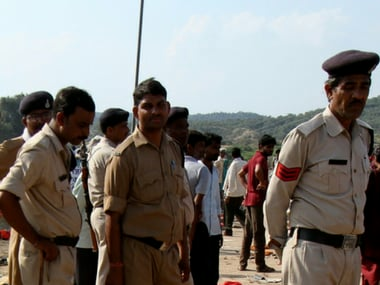 The deficient flow in the river led to another question on whether a taller Sardar Sarovar dam would slake the parched fields of Madhya Pradesh or meet the power generation needs of Gujarat.